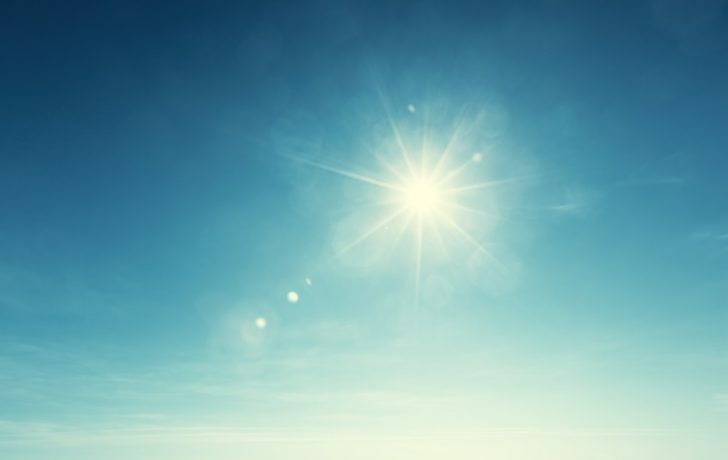 Researchers say that rising temperatures stemming from global climate change could increase the number of infants born with congenital heart defects (CHD) in the United States in the next two decades. Concretely, that could mean up to 7,000 additional cases over an 11-year period in eight representative states: Arkansas, Texas, California, Iowa, North Carolina, Georgia, New York and Utah. The findings were published in the Journal of the American Heart Association. “Our findings underscore the alarming impact of climate change on human health and highlight the need for improved preparedness to deal the anticipated rise in a complex condition that often requires lifelong care and follow-up,” said study senior author Shao Lin, M.D., Ph.D., M.P.H., professor in the School of Public Health at University of Albany, New York. 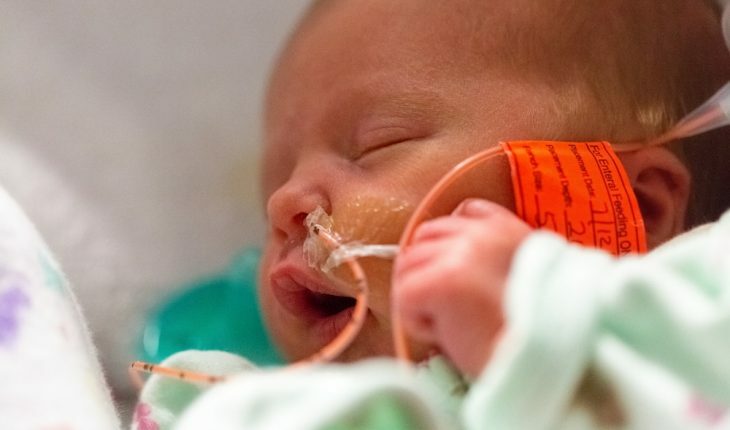 Congenital heart defects are the most common birth defect in the United States affecting some 40,000 newborns each year, according to the federal Centers for Disease Control and Prevention (CDC). “Our results highlight the dramatic ways in which climate change can affect human health and suggest that pediatric heart disease stemming from structural heart malformations may become an important consequence of rising temperatures,” said study lead author Wangjian Zhang, M.D., Ph.D., a post-doctoral research fellow at the university. The researchers used climate change forecasts from NASA. The researchers said that while the study is “preliminary,” it’s best for women in the early weeks of pregnancy to avoid heat extremes. The advice is similar to that given to adults with cardiovascular and pulmonary disease.